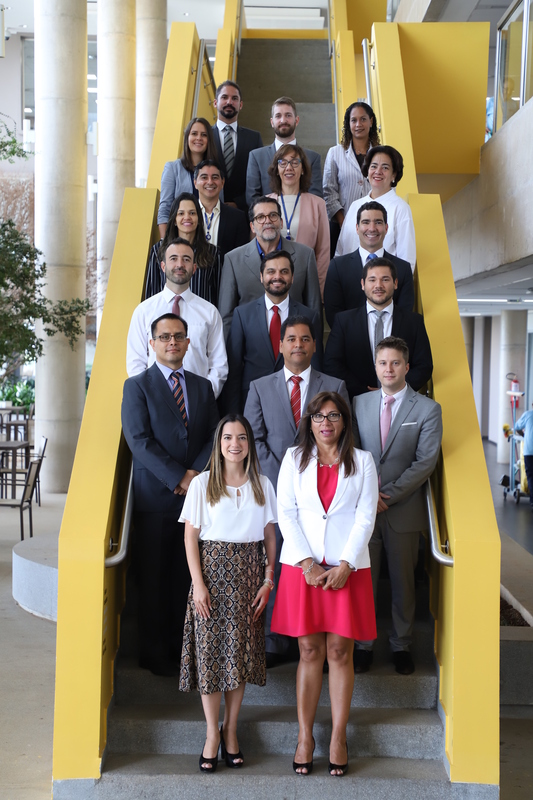 The Court of Audit of the Republic of El Salvador was elected to the presidency of the Technical Commission for the Assessment of Achievement and Performance Indicators, CEDEIR, for the period 2019 – 2021, with the unanimous approval of commission members. 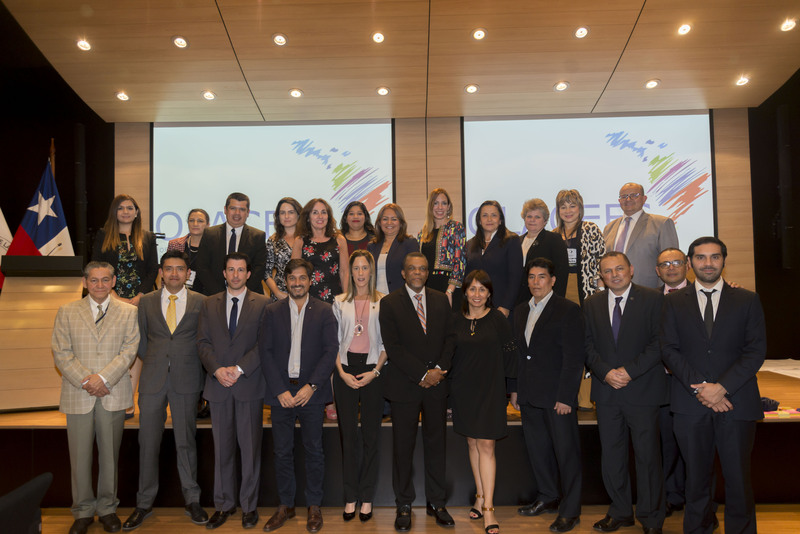 The election was held on August 29, 2018 and was attended by the SAIs of Peru, Brazil, Chile, the Dominican Republic, El Salvador and Uruguay, the commission members. 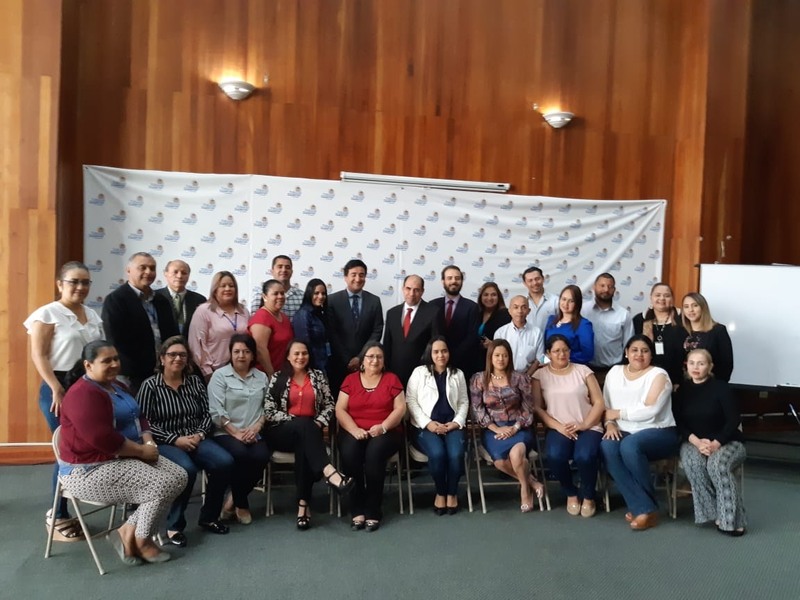 The Court of Audit of the Republic of El Salvador will begin its mandate on January 1, 2019 and will continue to drive forward the work of the commission in promoting the implementation of the Performance Measurement Framework for SAIs in OLACEFS.